Meanwhile lets just say that we are proud erin contributed a whooping 14 entries.  A hot tub is a luxury way to relax in the comfort of your own home. The idea of owning a hot tub is very captivating for many people, it gives them the opportunity to bring family together, spend quality time with a loved one or give them that much needed personal space. It is very important that you drain your hot tub every 3-4 months so it can be cleaned and have a water change. This may seem like a daunting task but it is relatively simple and doesn’t require many hours to do. Choosing a hot tub is not as Black and White as it seems. There are many important factors that you need to take into consideration such as size, specification and quality etc.